Should California Risk Another Enron? The regional electricity grid proposed in Assembly Bill 813 will put California under the control of Trump's Federal Energy Commission. 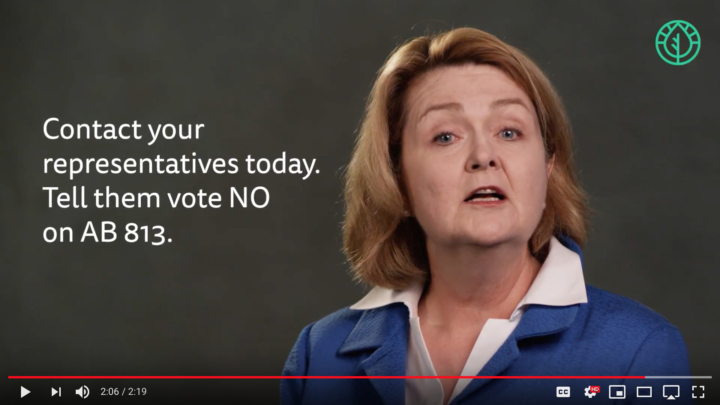 Use the form below to email your elected representatives and tell them to vote NO on AB 813. Your voice can help protect California’s clean energy future!